Read more about Leighann, see a list of links to recent freelance work and quotes, and read how you can hire her. Please use the contact form or email her at leighann@d-mom.com to discuss upcoming projects and events. 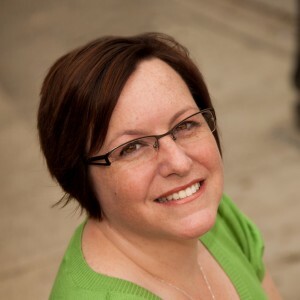 Leighann is an accomplished author and freelance writer with experience in online and print publishing. 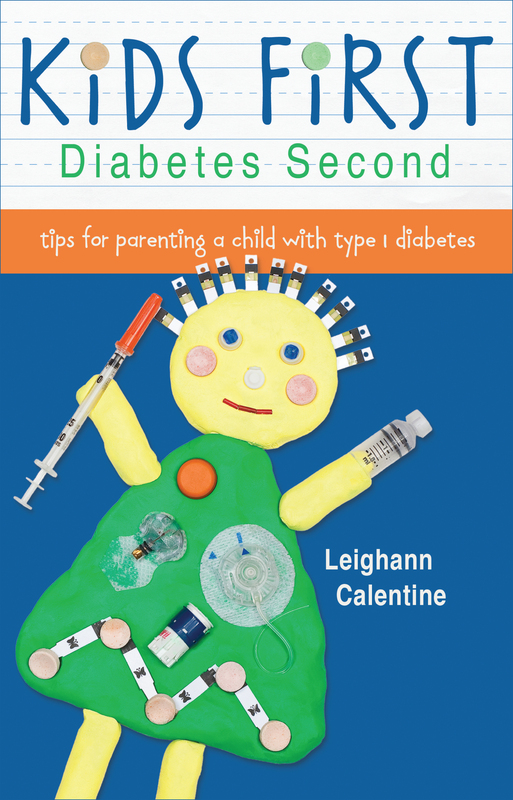 She has relationships with many members of the Diabetes Online Community (DOC), including healthcare providers, researchers, pharma, writers, bloggers, patients, and caregivers.